What would a naval voyage be without a Lieutenant from the depths of the sea? Captain Octopus as a Legendary Lieutenant skin will be available on March 19! 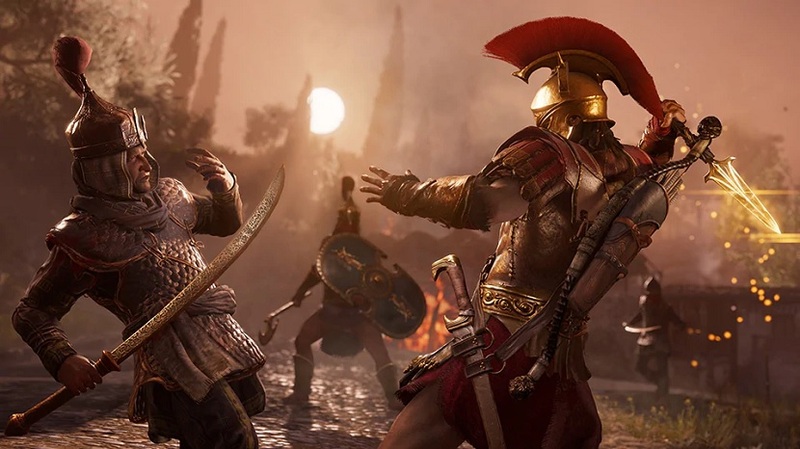 Ubisoft has also kicked off a Photo Mode contest that gives players a chance win Assassin’s Creed Odyssey‘s Spartan Collector’s Edition. 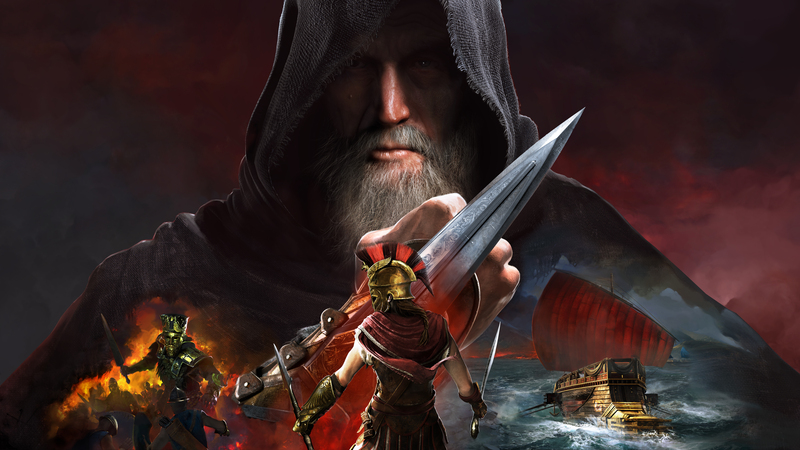 From now until March 21st, submit your best photo to the Assassin’s Creed Odyssey Photo Mode website in order to enter.